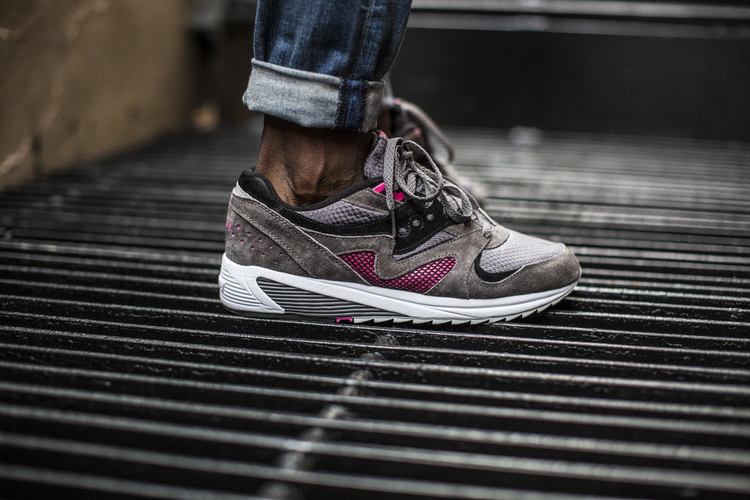 For the first time since 1991, Saucony sets to re-introduce the GRID 8000 CL. A year ago, the long-standing sneaker company asked their fans which model the runner specialists should bring back and their audience voted! 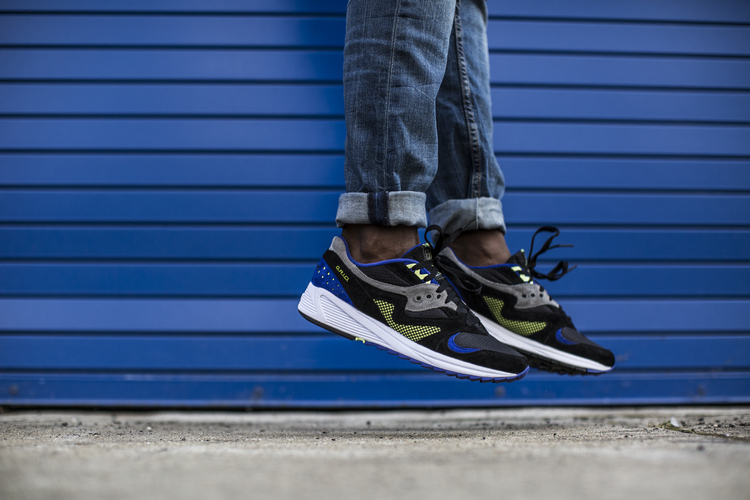 With this retro release, Saucony offers the GRID 8000 CL with what seems to be 3 colorways that are composed with premium materials such as a suede and mesh upper combination. The most stand-out feature of this model is the teeth-like sole that will offer a unique sense of shock absorption and enhanced stability. 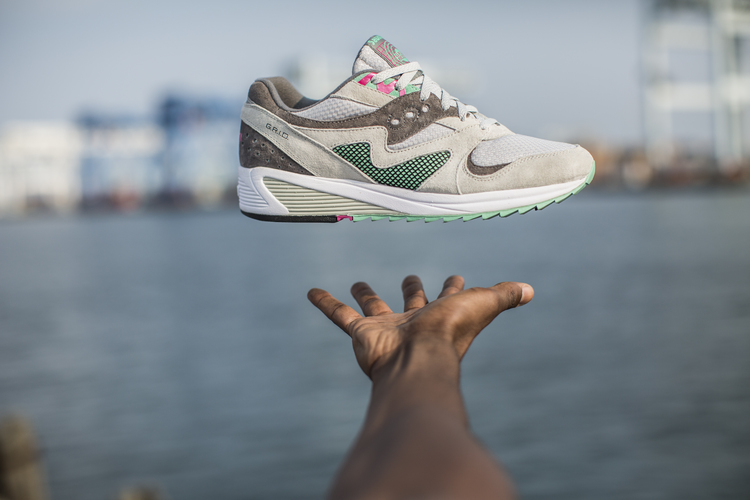 Slated for a September 15 release, the Saucony 8000 CL will be available at select retailers and on the brand’s website.